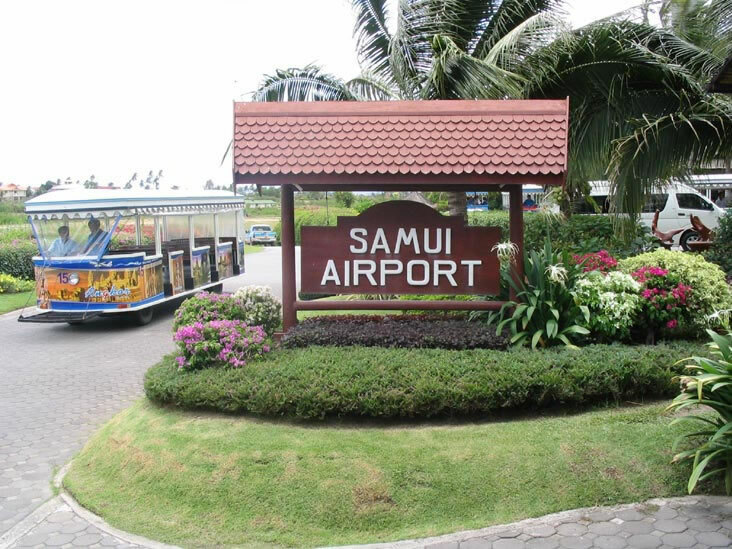 About Koh Samui - one of the most popular tourist destinations in the world. 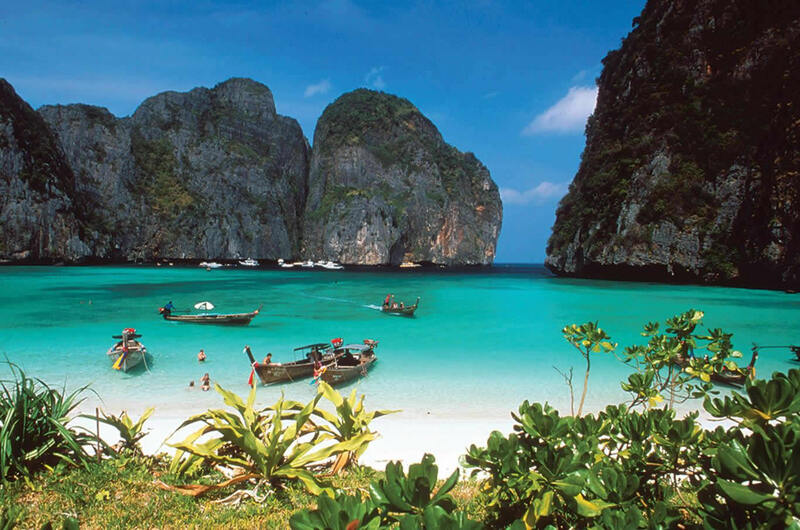 Thailand is one of the most popular tourist destinations in the world. Known as the ‘Land of Smiles’, it has been attracting visitors from all corners of the globe for decades, for its beautiful sights, sounds and flavors that stay with the soul for a lifetime. Koh Samui is known as the ‘Jewel in the Crown’ of all the Thai islands, renowned for its palm fringed beaches glistening with golden sands, caressed by the inviting azure waters of the Gulf of Thailand but, if you look at little closer, you’ll find that the island is in fact, quite cosmopolitan and has something for everyone. 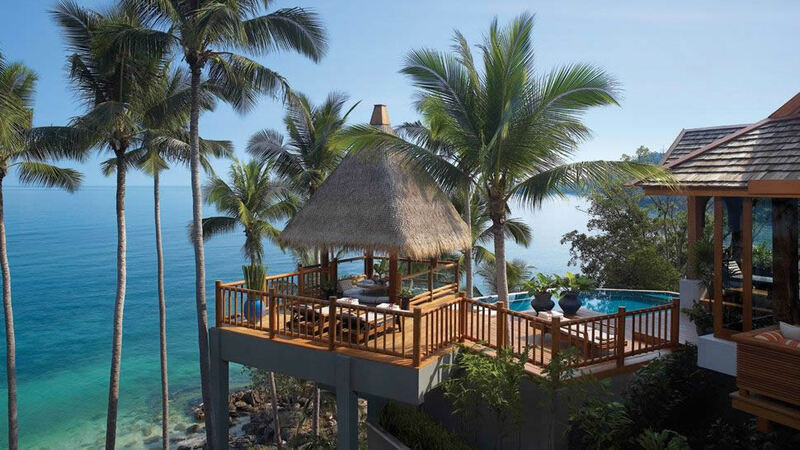 Unique amongst all of Thailand’s islands, for retaining its old world charm but embracing modern infrastructure and luxury. 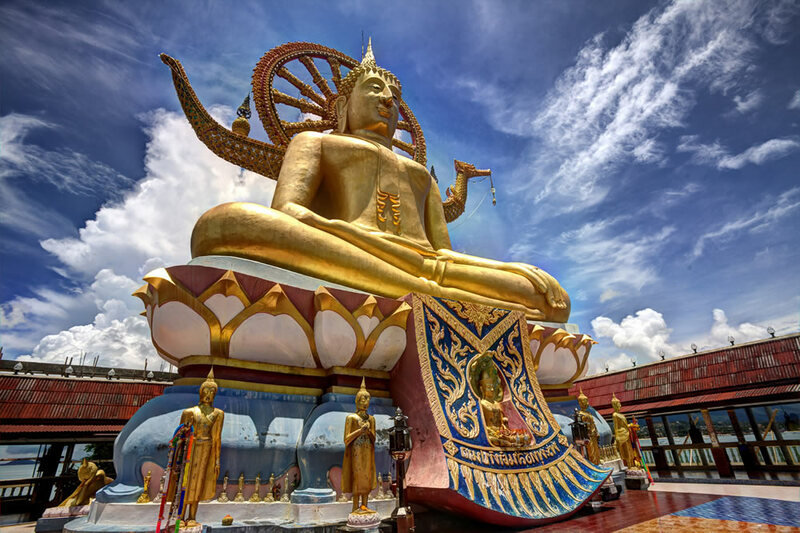 Unique amongst all of Thailand’s islands, for retaining its old world charm but embracing modern infrastructure and luxury facilities, Koh Samui magically grants each and every visitor a unique and memorable experience with its distinct character. What can a foreigner buy? 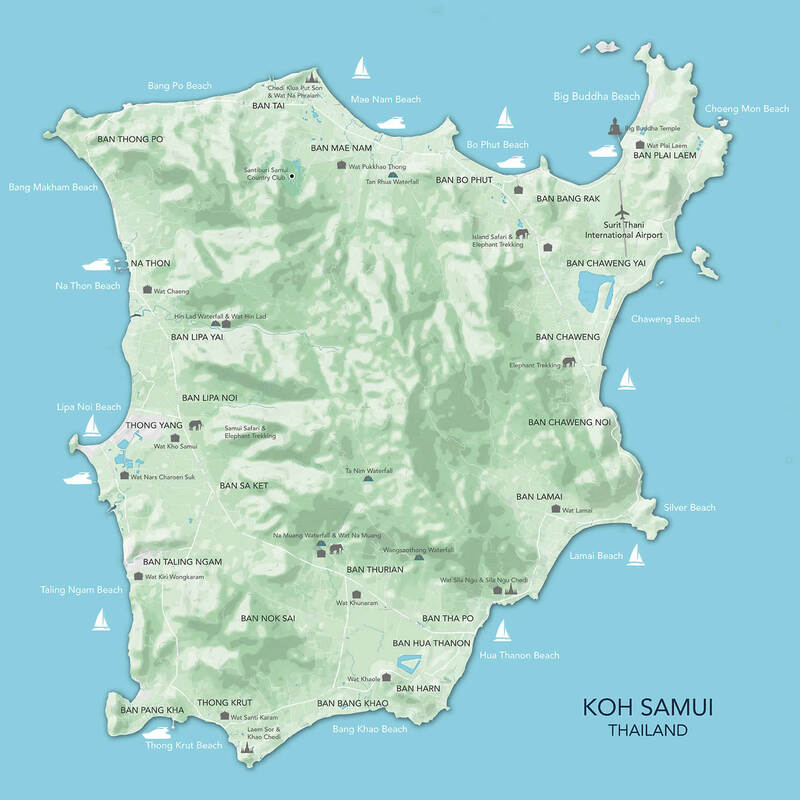 The expansion of tourism in Ko Samui has resulted in the continued growth in building resorts, and luxury private villas on the island. 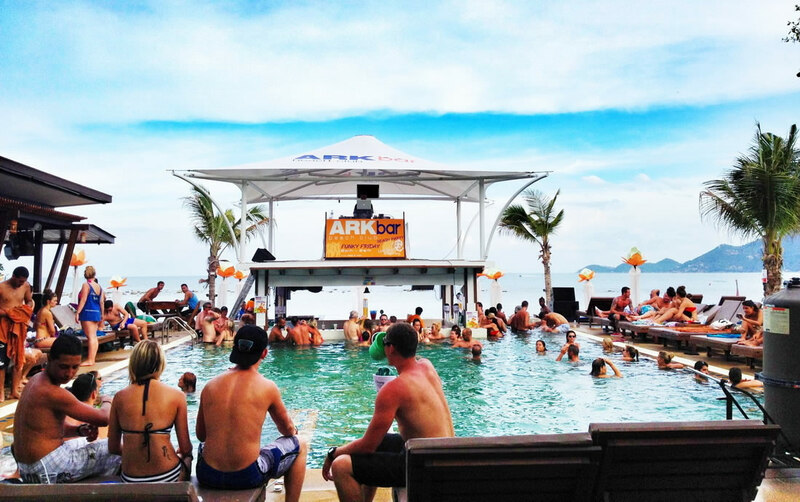 Koh Samui is Thailand's second largest resort business behind Bangkok and surpassing Phuket. There is a general perception that Thai law is complicated. Actually the opposite is true, the laws relating to foreign property investment and ownership in Thailand are quite clear. Foreigners can buy and own "freehold condominiums” and they can buy and own buildings and structures, such as villas (as distinct from the land on which they sit), and foreigners can also take leases on land or property. Foreigners cannot directly own land however they can control it. Where things are perceived as complicated is in the methods and legal structures employed by lawyers (on behalf of foreign clients) to circumvent or “to get around” the strict rules on foreign ownership. The most obvious of these is the use of Thai companies by foreigners to buy land. These methods and legal structures are legal. The ownership laws together with the legal structures used to circumvent them appear to provide a balance of convenience for both sides: Foreigners get to buy properties in Thailand and Thailand benefits from purchase money coming into the country, increased employment in the construction industry and increased tourist revenue from visiting owners especially in the retirement segment. In addition, since Thai companies are used as the vehicle through which land (and other property) is owned by foreigners, it acts as a face-saving mechanism in that Thai companies are, for the purposes of the law, Thai “persons” or entities and foreigners cannot therefore be considered as direct landowners in Thailand. Whether or not these laws will change over time is another matter. The only thing that can be said with certainty is that these legal structures have been used in various forms for many years. The most important point when viewing property for foreign investment is to understand the different forms of legal ownership. Only with such knowledge (together with an understanding of land titles and ownership structures) can a buyer properly understand what is being offered to him. The starting point of this understanding is the necessity to look beyond physical descriptions-such as villas, apartments, townhouses and to start understanding ownership in terms of legal rights. 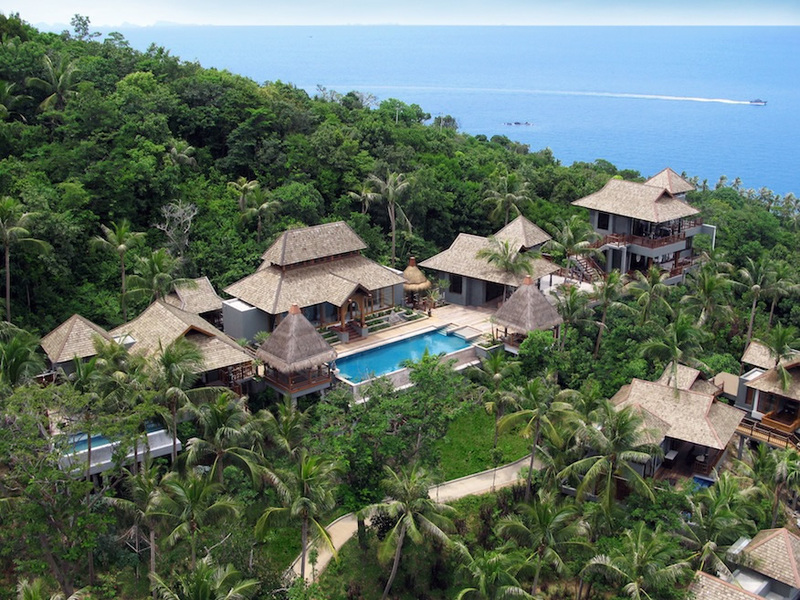 Legal ownership rights are the most fundamental point to get to grips with if you want to invest in a Koh Samui property. We can assist you with property prices, and how to structure the right purchase to help you to find your ideal investment. Foreigners can take leases on land or property. Foreigners cannot own land however Thai lawyers employed by foreigners can organise a suitable structure in which they control it. It is in this way that condominiums differ from other apartment buildings. With apartment buildings, buyers only receive an interest in their separate unit and no shared interest in the common area, unless given such an interest by the developer. Apartment owners also have no say in the management of the building or common areas; the developer decides the standards of building maintenance and sets the management fees for owners without any oversight by the owners. However, speaking of condominiums in Thailand, we are not speaking of when condos' in the general sense that is used, for instance, in the United States. In Thailand, we are referring to a special legal type of freehold that foreigners (or foreign owned companies) can directly and legally own in Thailand, just as they would own a freehold property in their own county. Hence the term "Condominium Freehold' title. Due to the fact that condominiums are a special form of property that foreigners can own, many aspects of condominiums are governed by legislation contained in The Condominium Act, which clarifies the law for property developers and provides protection for condominium buyers. Indeed, recent amendments to the condominium Act in 2008 were aimed at providing further protection for purchasers of condominium unit from developers. 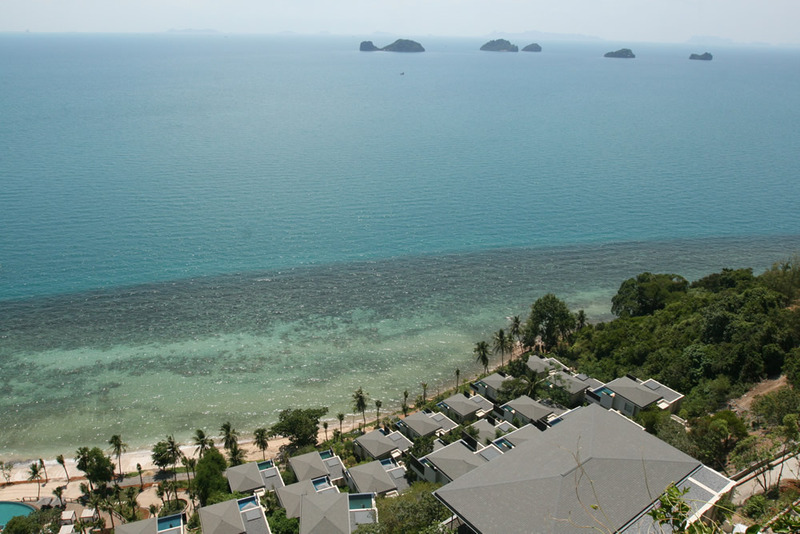 Condominium freehold is a special legal type of freehold that foreigners can directly and legally own in Thailand. The Condominium Act clarifies the law related to condominium freehold properties and provides a degree of “consumer protection” for buyers. 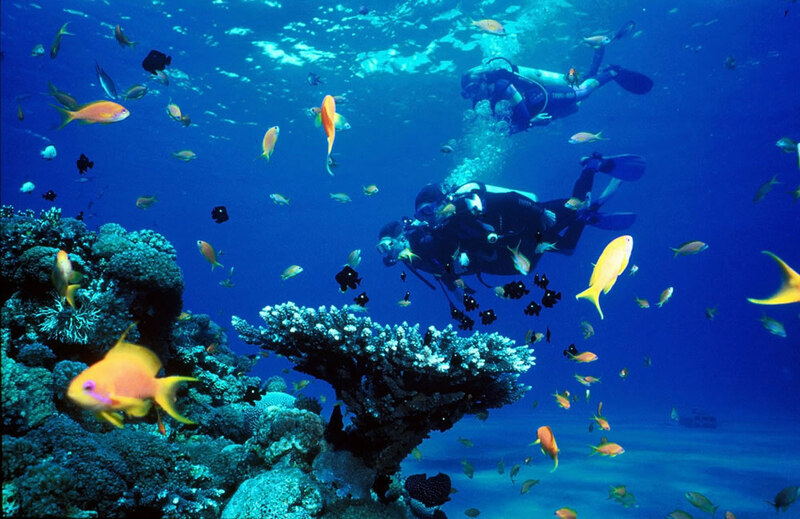 Freehold is the closest thing to absolute ownership of property. in property. Freehold is where land or property belongs to the owner indefinitely (as opposed to a 30, 90 or 999 year lease) and therefore represents absolute ownership of real property. 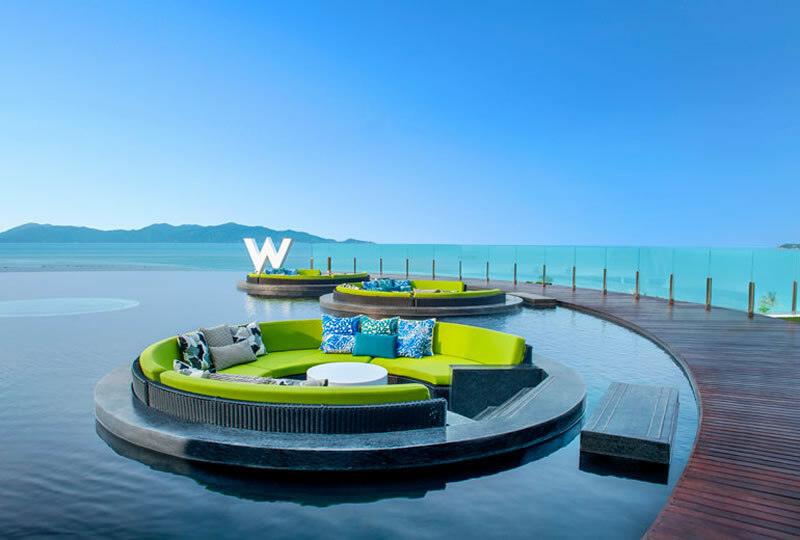 In Thailand, with the exception of -condominium freehold discussed above, the most common forms of freehold generally relate to the purchase of land or villas, i.e. land, or structures built on the land. While it is true that foreigners can own condominium freehold and structures buildings or villas, Thai law contains no provision for foreign individuals or foreign companies to own a direct freehold interest in land (put simply, foreigners cannot own land in Thailand). Indeed, the attitude that foreigners have no right to own Thailand is buried deep in the Thai official consciousness. Foreigners investing at least 40 million Baht (approx. US$1.3 million) in authorized Thai securities or government bonds are allowed to buy, subject to certain conditions, up to 1 Rai of land for residential purposes. Exceptions are permitted under the Petroleum Act for approved projects, banks and financial institutions that have become foreign owned or other promoted companies authorised by the Board of Investment (BOI), under the Industrial Estate Act or with written permission from the Interior Ministry. To circumvent the laws designed to restrict foreign ownership of land many lawyers will assist foreigners in setting up a Thai company as a vehicle for owning land, whereby the foreigner does not technically “own” the Thai company (which again would not comply with Thai law) but indirectly controls it through voting rights associated with the shareholding structure. In other words, the Thai company, which is considered a Thai person or entity owns the land, and the foreigner controls the company. However while Thaі companies are a practical, time-tested solution for foreigners to participate in land ownership (provided they are properly set up and in compliance with Thai laws), they cannot be considered a guaranteed, secured investment long-term. 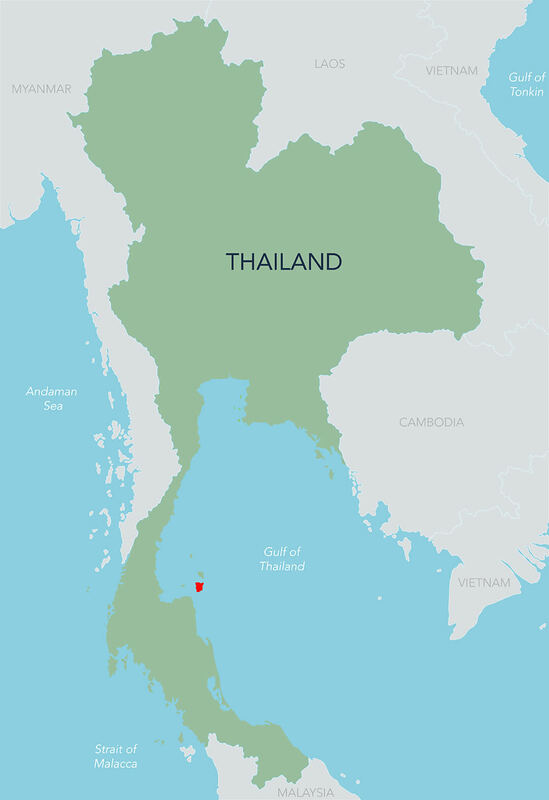 Almost all foreign purchases of land in Thailand are therefore done through leasehold ownership or indirect freehold ownership through a Thai company, or some hybrid of the two such as leasehold with a share of the freehold (where the freehold is owned by a Thai company). 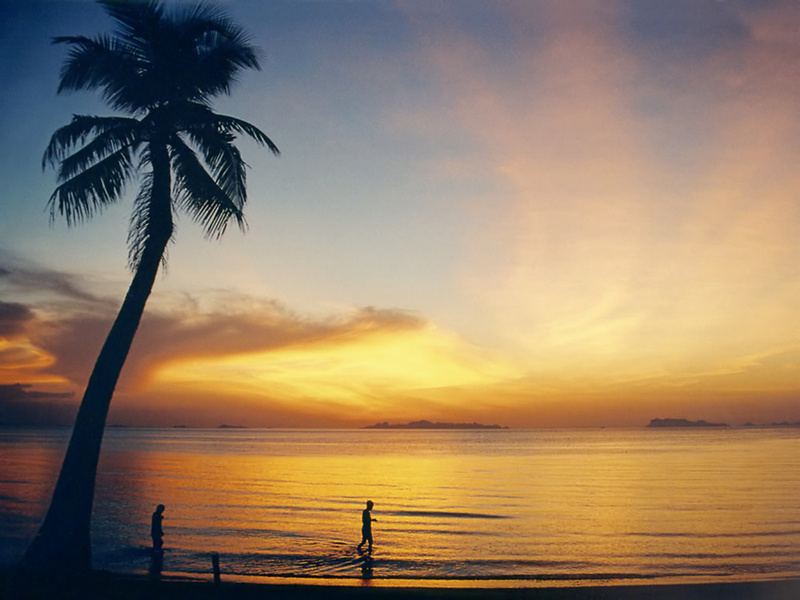 In Thailand, foreigners can own condominium property, and structures buildings on a freehold basis. Foreigners cannot own a direct freehold interest in land. Land ownership by foreigners is therefore done by leasehold or through a Thai company that owns the land while the foreigner controls the company. A lease is a right to usе property, while the freehold owner retains ownership. However a lease is not just a contractual agreement: it is also a registrable legal interest against the freehold title document. Once registered, the lease becomes a lien upon the title deed which serves as notice to anyone who attempts to purchase the underlying land that the lease exists and that by purchasing the land they would be subject to the lease. As a legal interest, it also means the lease can be bought and sold. In Britain under historic common law, it is possible to see leases for 999 years (essentially nominal leases of property for life) while in Asia 99-year and 50-year lease terms are common. 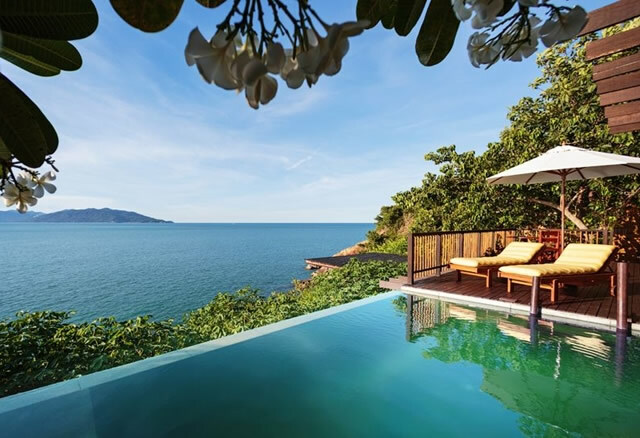 In the case of Thailand the current legal maximum period for a lease is 30 years, naturally the longer the leasehold period, the longer the property can be used and enjoyed and the more attractive it is to purchasers, which translates into a higher rent or purchase price for the lease. The relatively short period specified by Thai law for leasehold property has therefore led to the creation of contractual leasehold arrangements designed to “extend” the lease term. by developers and their lawyers to provide purchasers the opportunity to acquire longer leasehold periods. For more information on leasehold structures contact us directly. All property can be leased including land, apartments, townhouses and villa’s. A lease can be registered by a foreigner in his or her personal name. As only the first 30 years of the 30+30+30 year leasehold structure is guaranteed, the crucial issue is control over the renewal of the second and third 30-year lease term. An innovative approach to provide leaseholders (lessees) with additional security and a greater degree control over their own lease renewals is the "leasehold with a share of the freehold" structure, which falls into the category of protective leasehold structures. This is commonly used by off-plan developers of multiple apartments sitting on one piece of freehold land owned by a Thai company. With a “leasehold with a share of the freehold” structure, in addition to legal registration of the initial 30-year lease, purchasers also become part owners of the freehold, which grants control over lease renewals. Leasehold with the option to purchase the freehold gives the lessee control over the freehold through the right to transfer the freehold. If Thai law changes to allow foreigners freehold ownership of land, the lessee can transfer the freehold to himself. Alternatively, the lessee has the right to transfer the freehold to an entity under the lessee's control, such as a Thai company. Due to the fact that only the first 30-year lease of 30+30+30 leasehold structure is "guaranteed by way of legal registration on the title document, leasehold with the option to purchase the freehold is another innovative contractual structure designed to provide purchasers with greater security and control over the underlying freehold land. This ownership structure is generally referred to as leasehold with the option to purchase the freehold, although technically it would be more accurate to say leasehold with the option to transfer the freehold. With this method, the purchaser enters into the standard 30+30+30-year leasehold structure, although the purchaser is able to maintain control over any transfer of the freehold through the right to designate a new freehold owner. While the previous point discussed how a purchaser technically becomes both lessee and joint-lessor, with this arrangement the purchaser becomes lessee with the ability to control who becomes the lessor. 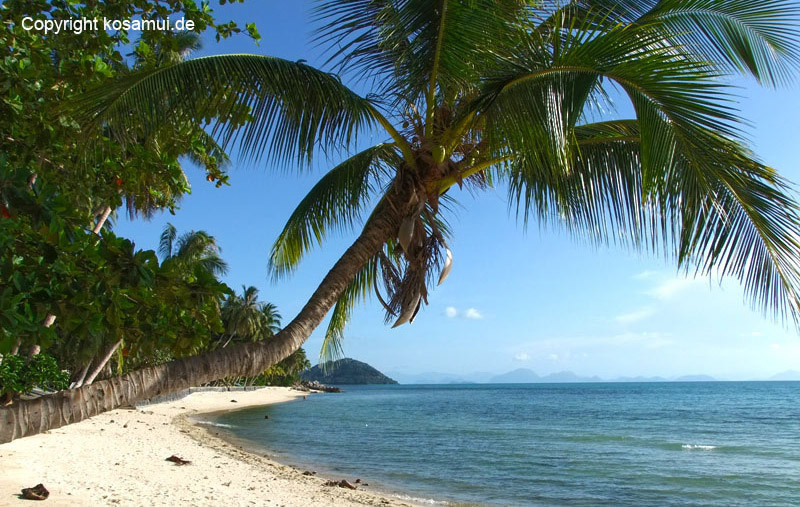 Should Thai law change in future to allow foreigners to own land directly, the right to transfer the freehold thus gives the lessee the right to specify himself as the new freehold owner, thereby transferring legal ownership of the freehold title to himself. The owner would then become the owner of both freehold and leasehold, thus guaranteeing ongoing ownership of the property. This is why this arrangement is often referred to as leasehold with the option to purchase freehold. This structure operates on similar principles to discretionary trusts that are used to control assets and keep the tax man at arm’s length. The leasehold owner can decide who becomes the freehold owner in a similar way that trustees of a discretionary trust decide who becomes a beneficiary of the trust. Until such as the beneficiaries are determined, the trustee maintains effective control of the assets. Are you an experienced or first time investor looking for secure and rewarding investment opportunities?